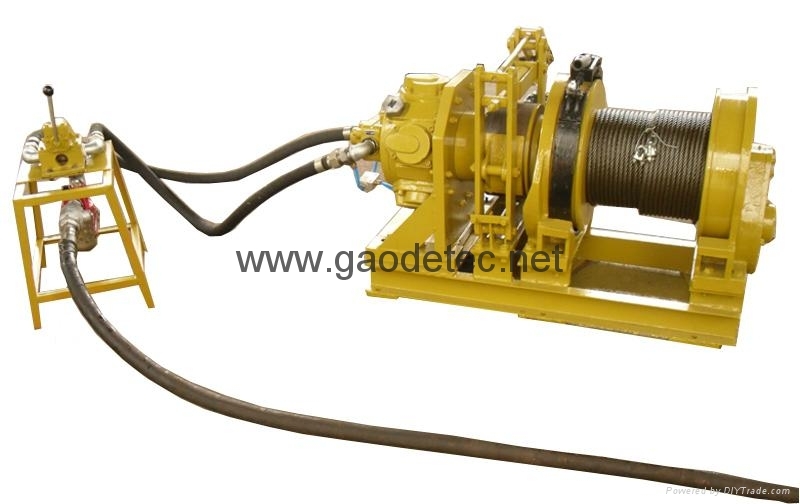 This 2 ton air winch is powered by GMH8 piston air motor and remotely operated. 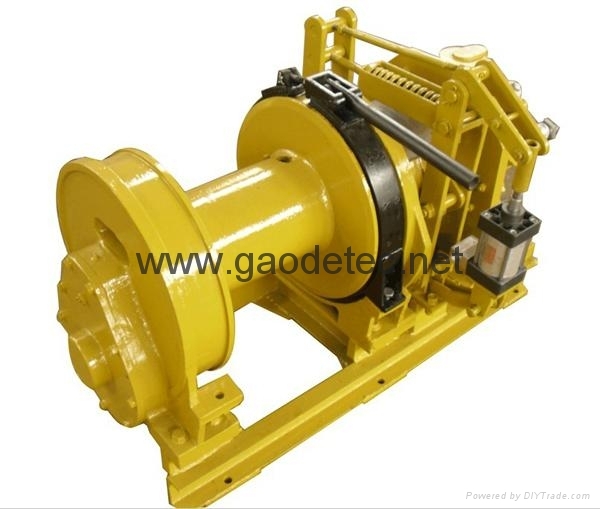 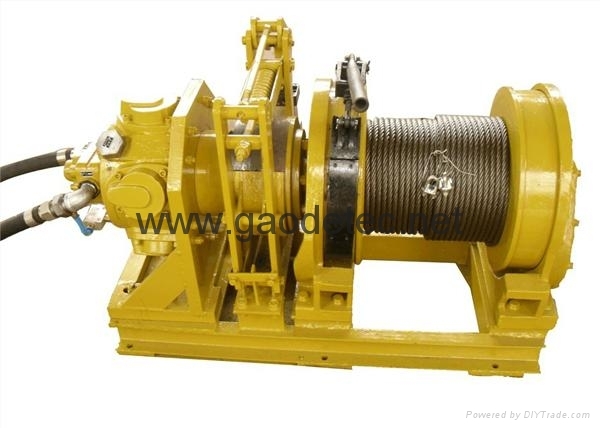 It’s mainly used for pulling or lifting heavy things in metal mine, coal mine, construction project, oil field, etc. 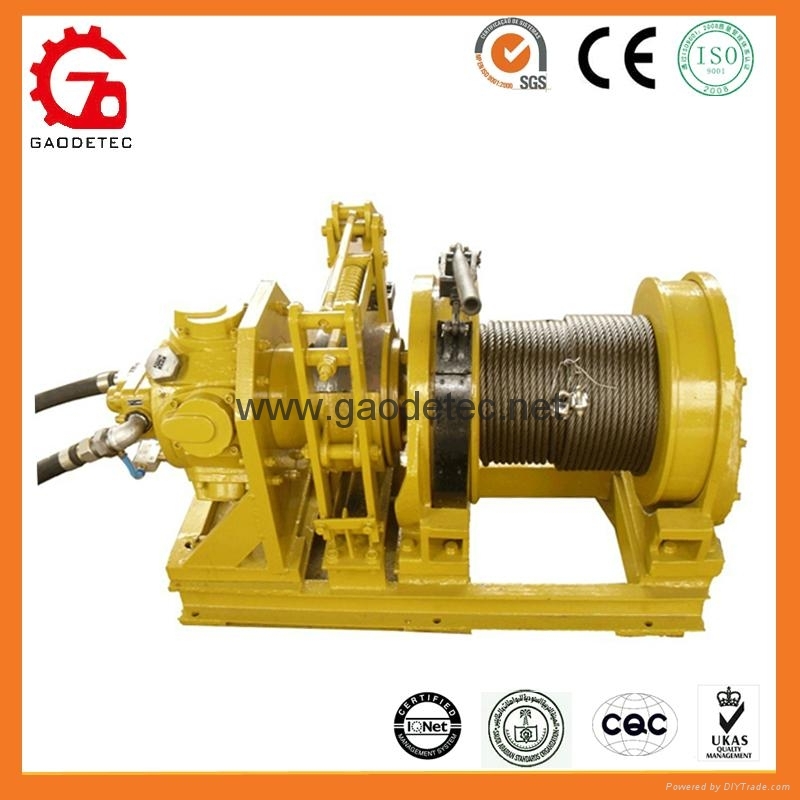 It has reasonable design, compact structure and convenient control.